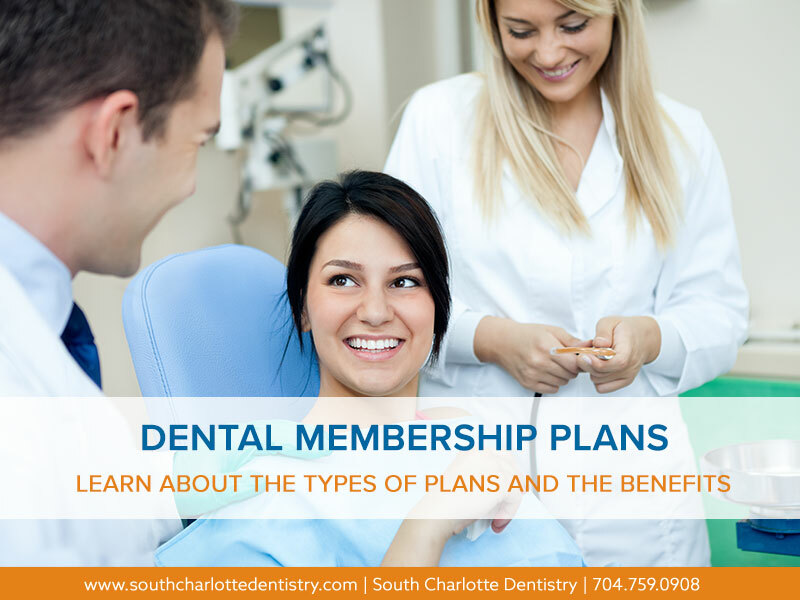 Unlike years ago, more and more people are keeping their own teeth into their senior years, according the CDC. “Because dental technology and patient care has improved, more patients are able to keep their own teeth instead of getting dentures,” says Dr. James Wells of South Charlotte Dentistry. 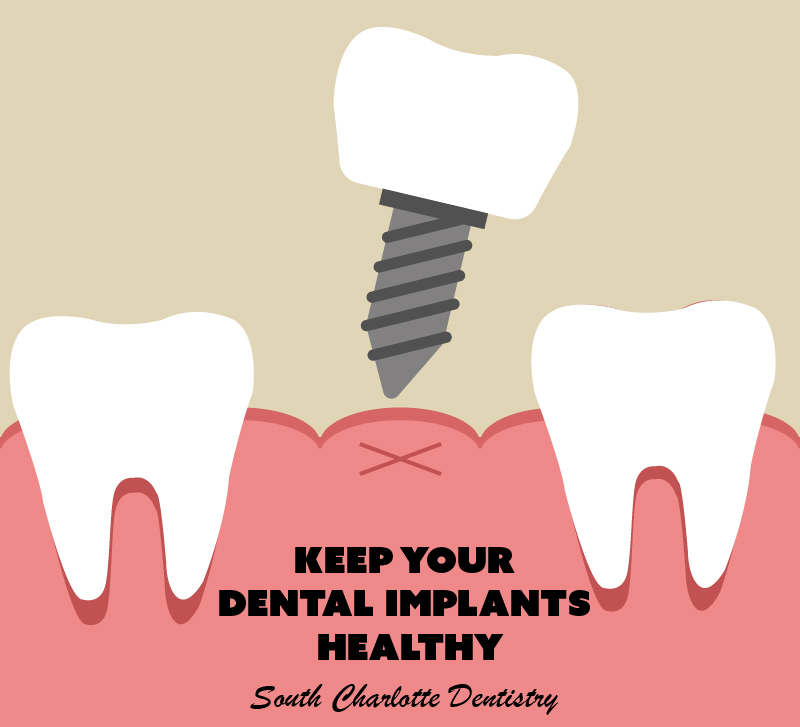 Although keeping their own teeth longer is a good thing, senior dental patients have special concerns. 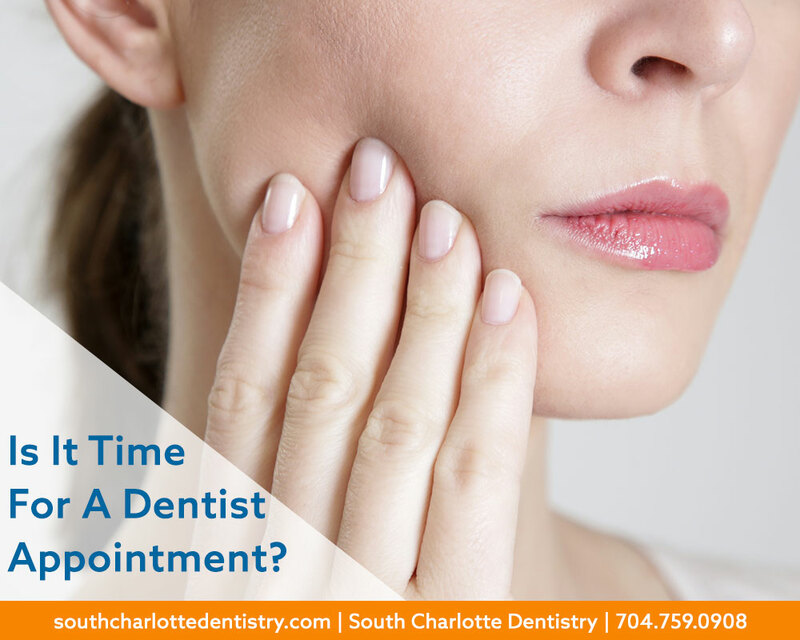 According to WebMD, senior patients may experience darkened teeth, dry mouth, diminished sense of taste, root decay, gum disease, tooth loss, uneven jawbone, denture-induced stomatitis, and thrush. “We can treat these symptoms and problems with preventative care and also offer the latest technology to fix problems,” says Dr. Wells. A major concern for older patients is dry mouth caused by medication or cancer treatments. 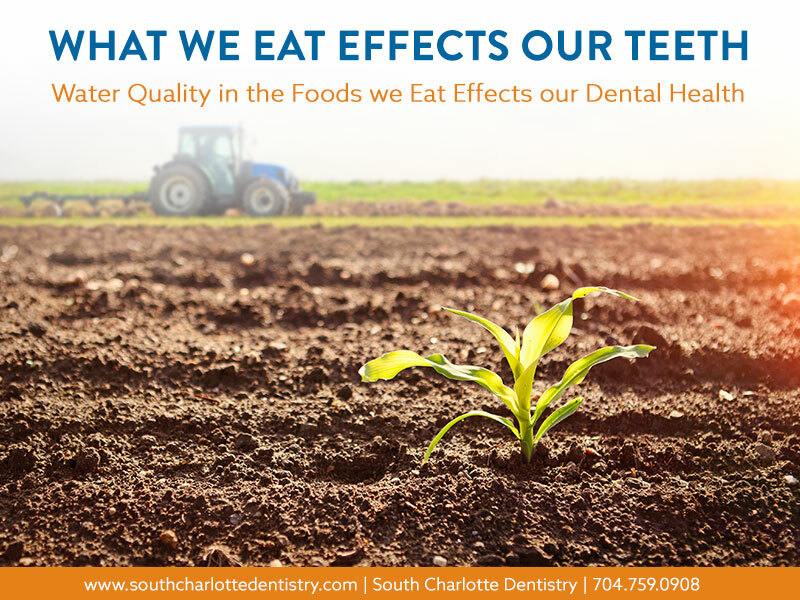 Dr. Wells explains that dry mouth creates an environment for bacteria to grow and can cause tooth decay and gum disease. After a thorough examination, which can include an oral cancer screening, Dr. Wells will recommend ways and products to combat dry mouth. 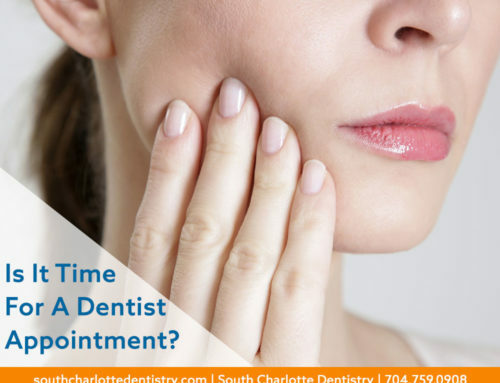 As patients age, tooth loss is a big worry amongst seniors. 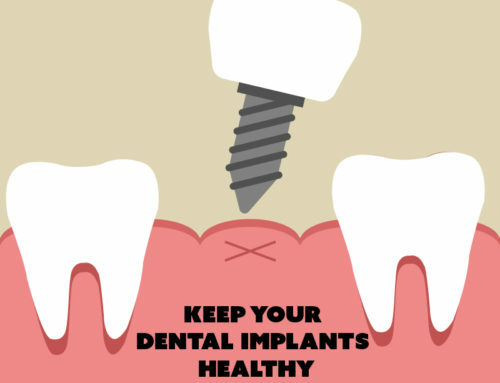 Dr. Wells tries to protect his patients’ natural teeth, but when that is not possible, he offers a variety of solutions. 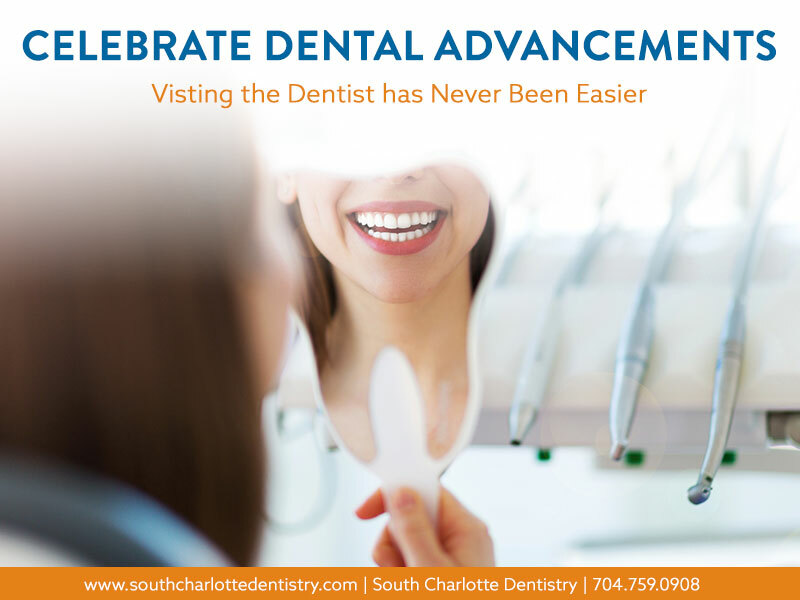 South Charlotte Dentistry offers CEREC Crown Technology (same-day crowns), dental implants, and traditional bridges. 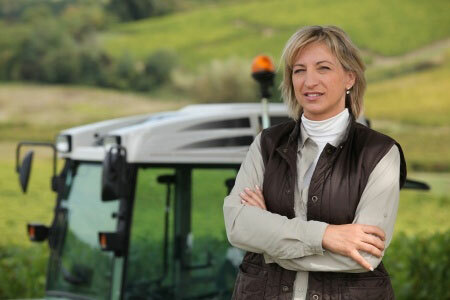 Full and partial dentures are also available. For more information on the services for seniors that South Charlotte Dentistry offers, visit their website at www.southcharlottedentistry.com or call them at 704-919-573. 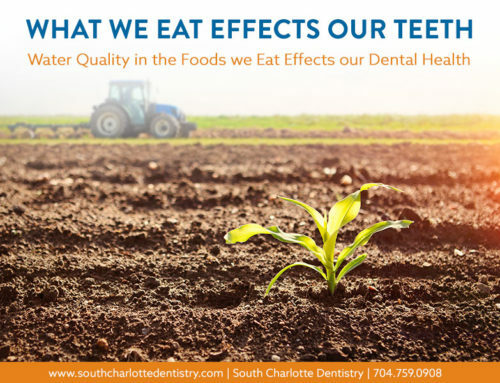 South Charlotte Dentistry has been serving the south charlotte area including Matthews, Pineville, Ballantyne, Weddington, and Indian Trail for over fifteen years.